A portion of 20 McKinley Avenue one of the most sought-after village locations a vacant 5035 square foot lot with two car garage. 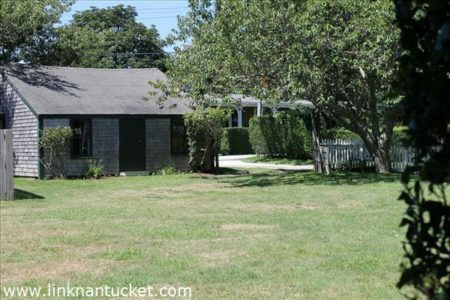 Situated on a shelled street in Sconset’s Old Historic District one block back from Ocean Avenue. Town water and sewer.Mature trees.